A woman troubled by pornographic dreams about Tom Jones. An 80-year-old man who can't remember why he's come to see the doctor. A woman with a common cold demanding (but not receiving) antibiotics. A man with a sore knee. A young woman who has been trying to conceive for a while but now finds herself pregnant and isn't sure she wants to go through with it. 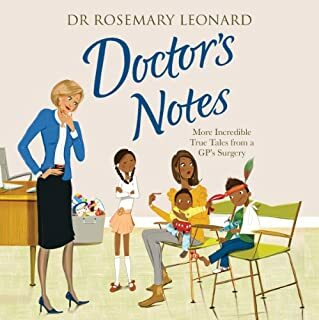 A 7-year-old boy with 'tummy aches' that don't really exist.These are his patients.Confessions of a GP is a witty insight into the life of a family doctor. 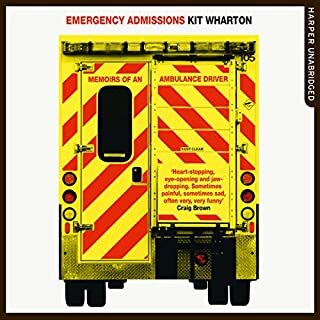 Funny and moving in equal measure it will change the way you look at your GP next time you pop in with the sniffles. 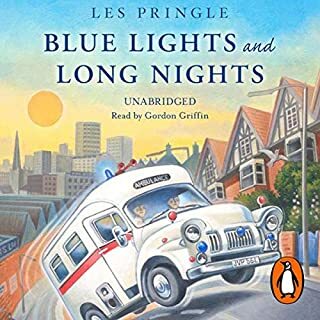 I listened to this to while away my commuter car journey, expecting the anecdotes to be linked and this to be an autobiography in the James Herriot mould. 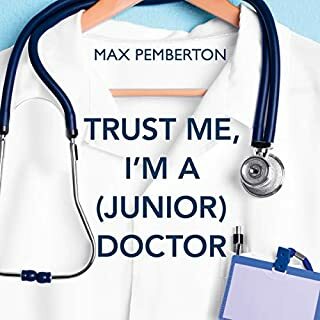 What it actually seems to be is a badly edited (if it has ever been edited at all) collection of tales from a very smug young doctor who constantly assures us that "while he is not the world's greatest doctor, he is at least, a good doctor." That some of these brief stories are funny is indeed true, but the overbearing theme that pervades them all is his dreadful personality. I tried to persevere...he may have improved by the end - I confess I had to give up after about three hours as the whole soundbite style was becoming very depressing and annoying. Mr Ben Daniels would do a lot better to stick to writing prescriptions for a few more years so that his overall experience of life can enable him to take a longer view. 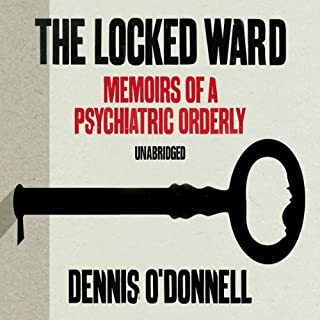 Perhaps then if he wrote a book which was based upon the experience he clearly lacked when he wrote this very third-rate drivel with greater clarity and using his own life to link the tales in the same way that other biographers do then possibly it might have greater appeal and meaning. At the moment this is a collection of soundbites which are designed in the main to show how clever he is. There are a few which are self-deprecating, but these are in the minority and the smug factor is collossal. This should have been written on "Twitter"...perhaps it was. A little more humility and life experience would go a long way. I hoped this would be a GP's version of Herriot's vet tales. It is not. This is a very selfish idiot who clearly is in the wrong profession. I have met some doctors who resemble this awful man...but thanklfully none quite so arrogant, self-important, uncaring and ignorant as this terrible person. The narrator adds to this impression...perhaps he hated the author as well? 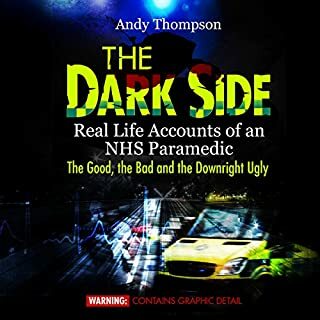 I'm sure there is a fantastic, humourous, sympathetic book to be written about the life of a GP. This is not it and should be destroyed. I think some of the other reviews have been a bit unfair about this book. 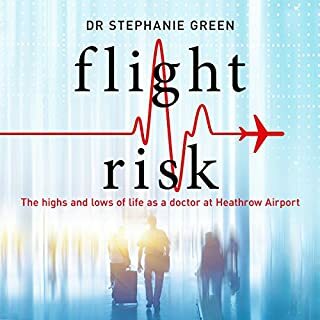 It offers an interesting insight into the real life of a GP. Some of the stories require a strong stomach, but most are enlightening and some really moving. I thought this would be an audio stereotype of the films " confessions of a..."
" so...what's wrong with you save me some time"
It was very funny, relaxing and eye opening on a few levels. Loved it! Well worth a couple of listens . 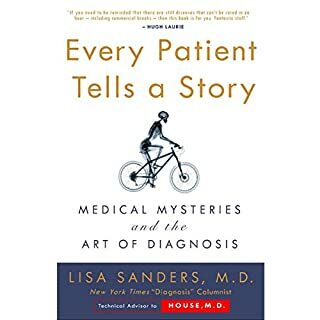 This is an entertaining book with some more serious strands in the anecdoctal stories that are presented. 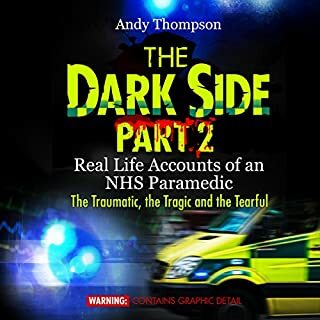 There are some stories that perhaps would be better not told in this way, but all would be recognised by many practicing doctors, and people in allied medical professions. Contrary to some of the other reviews, my feeling is that Dr Daniels is probably an excellent doctor. if I could have given 0 I would have done, if he was my doctor I would have appled to have him struck off. Don't waste your time on this arrogant, total lacking in compassion man. 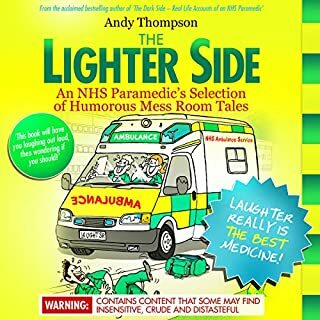 I only got it because it had a good write up from someone "in the business" god help the NHS and patients if this is their idea of humor. Great listen. 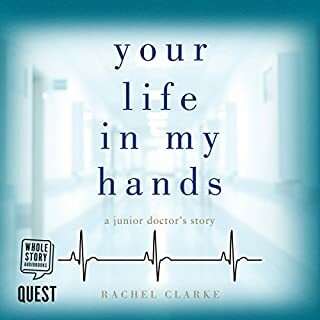 Warts and all account of what its like to be a doctor. Very funny. I would definitely recommend it. This is so close to the truth it really made me laugh out loud. As a nurse for 30 years this struck a chord. A good read and in nice sizeable chunks, ideal for train journeys with lots of changes and waits at train stations! 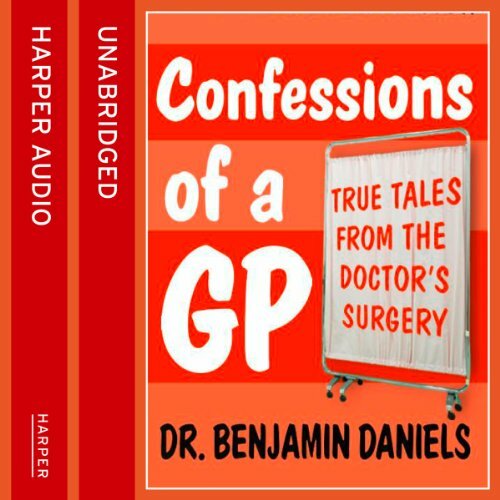 I enjoyed listening to the GP’s stories, but the number sections that had been re-recorded but not deleted is off putting. This needs an editor or proof-listener! 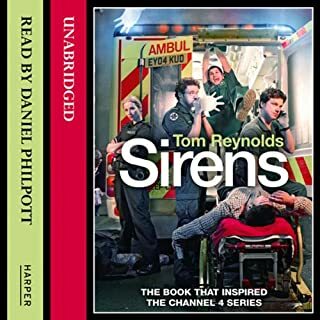 I always enjoy a British accent narrating a book. I especially enjoyed it in a doctor memoir. 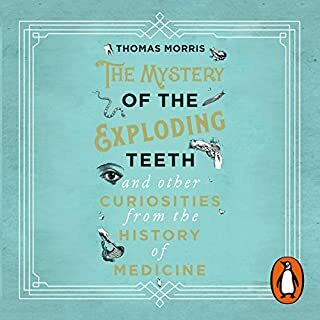 It was fun listening to the different terminology as compared to the U.S. And overall, the stories he had to tell were just good medical tales. He did have a bit of a judgemental tone on a few occasions but each to his own. 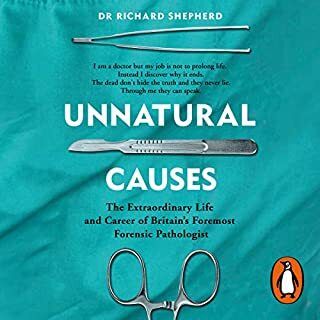 This was written by a doctor from the U.K., and tells many stories of his years working as a doctor, in many different areas. 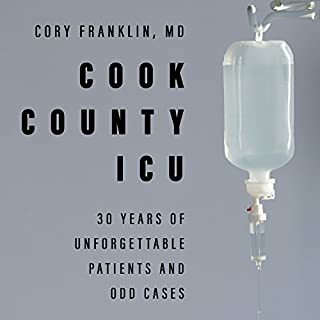 It's very well written, lots of information on how the health care system works there. He also recalls some of his most memorable cases, many of them being quite funny, while others tug at your heartstrings. I've listened to this twice and enjoyed it just as much the second time. The author has also written a second part, but I couldn't find it available as audio, so I'm reading it on my kindle. The narrator does an A Plus job . Well worth the buy. This author has a wonderful sense of humor. You can't help but laugh at his day to day experiences with his patients. Would you try another book from Benjamin Daniels and/or Eamonn Riley? 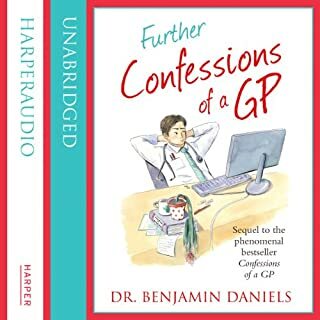 Has Confessions of a GP turned you off from other books in this genre?